We offer a PhD and post-doctoral position to perform cutting-edge research to explore transmission dynamics in various topics including Infectious diseases, cyber security, and viral marketing. As part of the study, the student will develop mathematical models with an opportunity to integrate multiple sources of data. 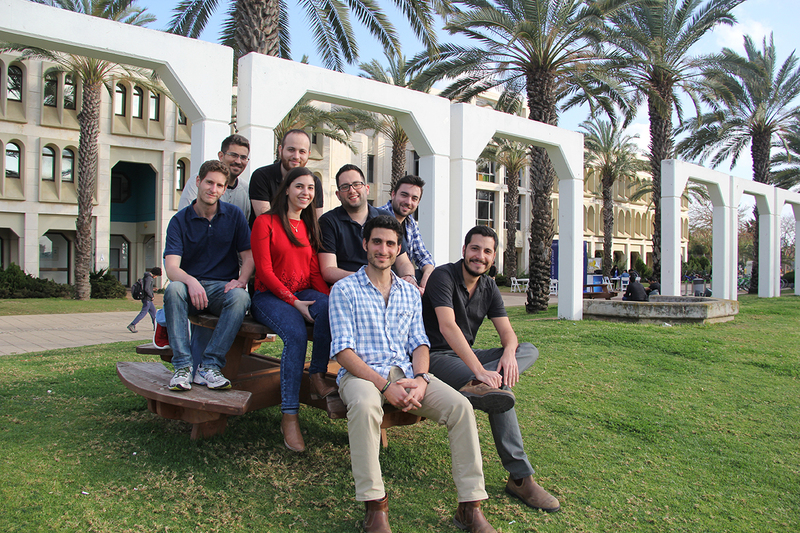 The study will be conducted in the beautiful warm city of Tel Aviv. Early applicants could live in the brand new dorms of the University, which is placed two minutes walking distance from the laboratory.